Home — PECI | Pipeline Environmental & Compression Industries, LLC. Pipeline Environmental & Compression Industries, LLC. PECI is a highly experienced and accomplished oil and gas construction company specializing in pipeline and facility construction, and integrity & maintenance projects. We are the leading contractor our clients call on when their projects require a professional team to get the job done on time and within budget without compromising safety or quality of work. Our commitment to excellence gives our clients peace of mind.  Founded in 2005, PECI is privately owned and headquartered in Lafayette, Louisiana with operations along the Gulf Coast, Mid-West, and North East regions of the US.